Conservation Media, LLC produced this series of short kiosk films for the National Park Service and HuntingWithNonLead.org. 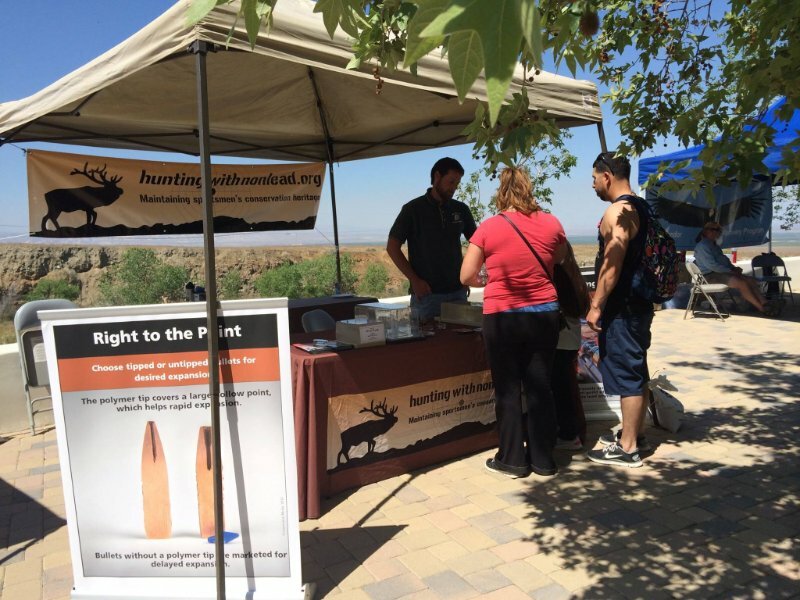 The goal of the film package is to educate hunters about the value of using non-lead ammunition and to help them make the switch. A second goal, related to the first, is to validate the hunting community as an important part of conservation solutions. The films are part of a kiosk at the visitor center at Pinnacles National Park, which is a release site for California condor reintroduction. 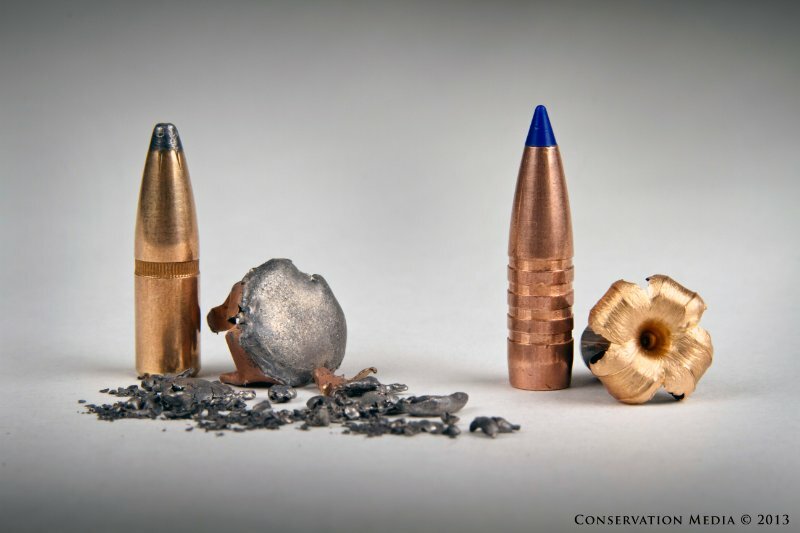 When a hunter’s lead bullet hits an animal, the lead will fragment into tiny pieces, losing up to 40% of its mass and spreading up to 18″ laterally throughout the animal. What lead the hunter doesn’t take home embedded in meat will remain with the carcass which draws scavengers like the California condor from miles away. Lead toxicity is the number one killer of condors. 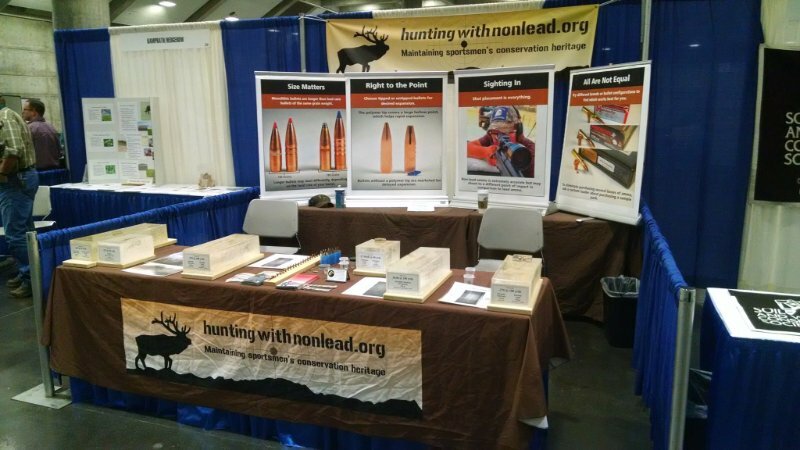 Switching to non-lead ammunition is a simple and effective way the hunting community can help protect scavenging wildlife like bobcats and condors. 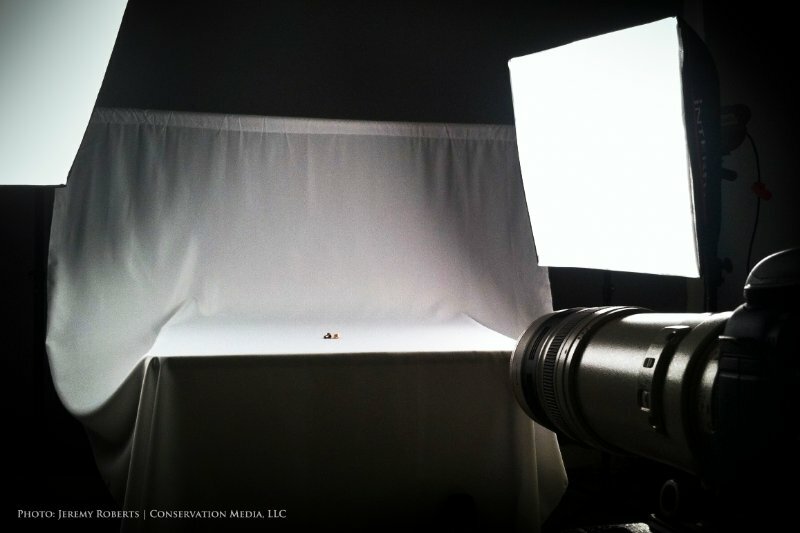 Conservation Media also created a rich studio photography package for the NPS and HuntingWithNonLead.org to enhance their campaign outreach materials. Conservation Media is capable of helping you reach a variety of stakeholders though film, photography, writing, and instruction all to advance your conservation goals. Visit www.ConservationMedia.com to learn more and join the conversation at our Facebook page.